The ‘Madras Cookery Book’, written to introduce early British settlers to Indian life, is sprinkled with practical advice that is relevant even today. In this edition of our monthly column on community cookbooks, we look at The Madras Cookery Book, first published in the 1800s. You can read the previous column here. 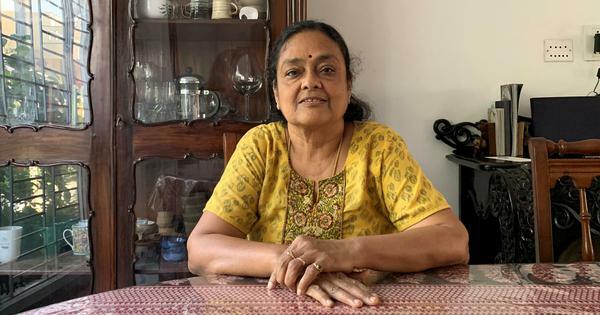 When Ambika Ranjit set about clearing the attic in her family home in Chennai in 2017, she found a barely-together cookbook between heaps of paper and memorabilia. Its pages were moth-eaten and yellowing, but inside, both the title and author were intriguing enough for her to set it aside from the towering piles marked discard, to look through later at leisure. It read The Madras Cookery Book, specially compiled for the requirements of Europeans and Anglo-Indians in India, authored by An Old Lady Resident and first published in 1882. The edition in Ranjit’s attic was the sixth edition reprinted in 1927. The book, she discovered later, belonged to her husband’s late grandmother Padmini Padmanaban, who died young. Ranjit knew little about her, other than that she and her husband once ran the college canteen at Madras Christian College, back in the 1950s and ’60s. As Ranjit thumbed through the book, she noted the peculiar names of recipes and ingredients (not least, cocoa nut), and wondered how the book had come into Padmanaban’s possession – Had it been it a gift? Was it the rage in the late 1800s? Did all the chic housewives at the time own a copy? Which recipes had Padmanaban tried and which ones had she returned to again and again? Questions Ranjit knew she would not find answers to, but curious, she kept the book, hoping to try a few recipes from the particularly tempting section on jams and chutneys. A year later, Ranjit confesses she hasn’t been able to try out any recipes, but happily shares her copy with us. Upon first reading, many of the recipes jump off the page with their interest-piquing names – Savoury Pudding, Country Captain’s Cold Meat Curry, Mock Turtle Soup, Ding-Ding and its close relative Ding-Dong. A closer look reveals that most of them are inaccessible – either because the ingredients are obscure, or the instructions vague. Never before has the transient nature of a recipe been more obvious. The upside to this, it turns out, is that The Madras Cookery Book is a bedside companion, one that will have you looking up unfamiliar ingredients every few pages (read: suet, cochineal). And while you may not be inclined to jump out of bed to try out an exceptionally interesting recipe, the learning curve is just as steep. For a book written in the 1800s, it comes with some solid, modern advice – “cookery of the best kind is continually advancing”, and proceeds to inform the young housekeeper with gems that any masterchef today would strongly approve of – “place upon the table all the ingredients mentioned in the recipe, so that preparation will be easily and quickly managed”. It recommends wooden ladles for stirring rice, having a lemon squeezer on hand at all times and enamel-lined cooking utensils – which, as any food blogger today will confirm, is still terribly in vogue. The cookbook covers soups, fish, meat, sambals, cakes, curries and preserves, ending with Twelve Practical Dinner menu suggestions, preceded by some useful tips on identifying prime cuts of meat: “closer grain, white fat and pale red lean, with a quick return from pressure when pressed down with a finger”. The biggest difference between The Madras Cookery Book and a present-day cookbook is the lack of standardised measurements. The Old Lady Resident often jumps between pounds, seer, dessert spoons and breakfast cupfuls. There are also some instructions that pose philosophical quandaries – the recipe for Mock Turtle Soup asks for half a calf’s head – but does she mean the top half or the bottom half? 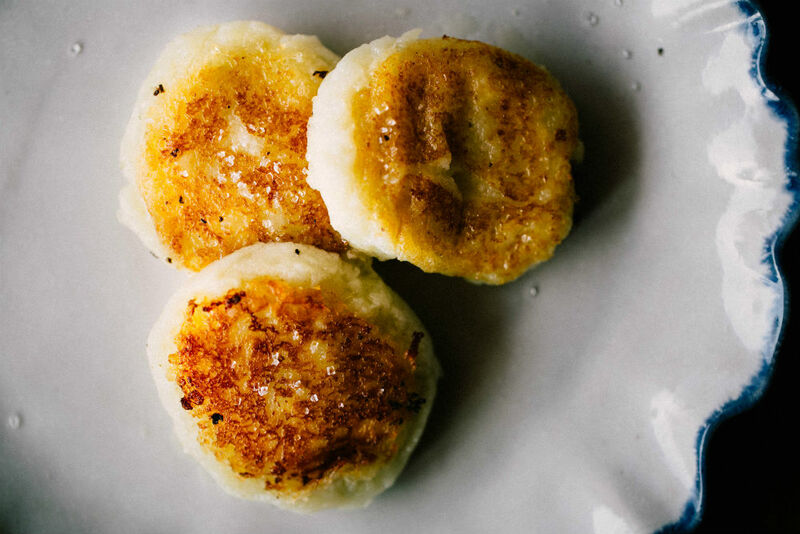 The first recipe we tested, the Potato Cakes, seemed straightforward enough and rather like an 1800s prototype of the now-ubiquitous hash brown. However, this turned out to be a colossal failure. The recipe calls for boiled and mashed potato to be mixed with “sufficient flour to make a consistent dough”. 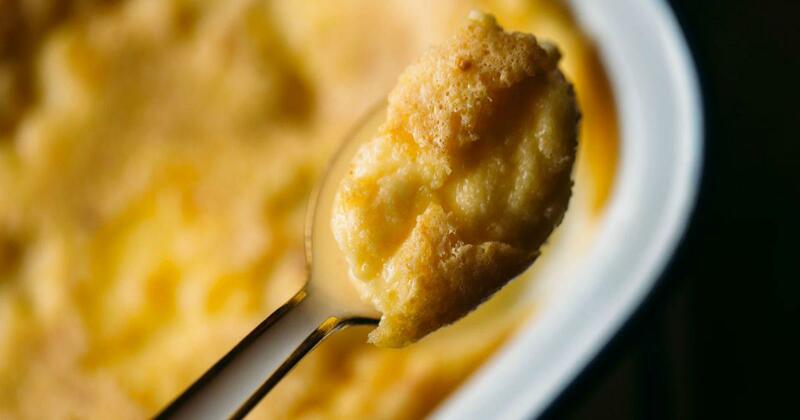 Adding two tablespoons of flour led to cakes that tasted like mashed potatoes with just a hint of a crisp exterior. The second batch, which included more flour, had a crispier exterior, but tasted exactly like what it was made of – flour with potatoes. A Nice Pudding, one that gets full points for ease, provided more pleasing results. 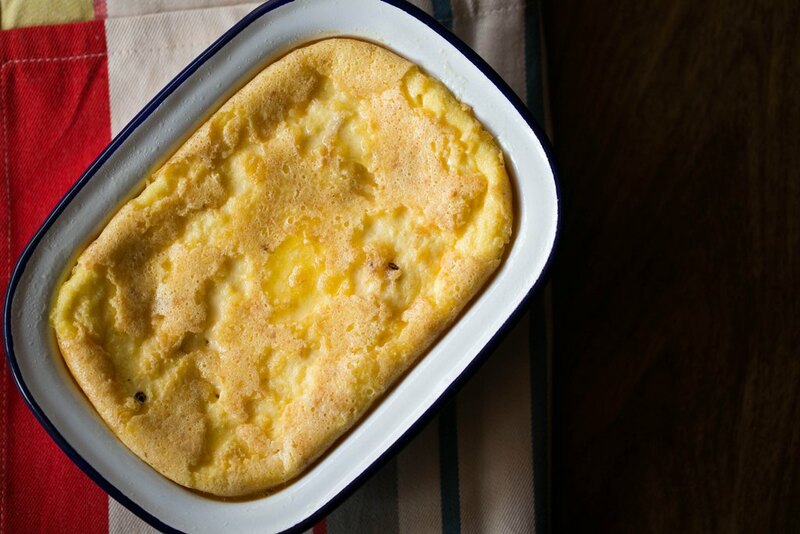 The pudding puffed up beautifully like a billowing yellow skirt, and although it was more eggy than desserts these days, it is a recipe that has the potential to be tweaked and perfected. As one in a long series of books written to help early British settlers, who came India as members of the East India Company, The Madras Cookery Book finds companions in other titles from the time such as Pakwan ki Kitab: Memsahib’s Guide to Cookery and What to Tell the Cook, serving up information on instructions and ingredients, and an introduction to the life and culture of India. The most wonderful discovery on reading The Madras Cookery Book, however, has been that eating in the 1800s was very in tune with the conscious food movement that has been on the rise over the last few years. Nose to tail is not an aspirational ideology, but part of the fabric of everyday cooking. Stewed Sheep’s Tongue, Mock Turtle Soup, Brain Cutlets and Marrow Pudding are not exotic dishes, but ones that make the running of a home kitchen more efficient and resourceful. Beat up the eggs and sugar and then add the cow’s milk, mix with the crumbs and put into a small buttered dish; then drop into it the jam and butter and grate over the whole nutmeg and bake*. * We baked at 180 degrees Celsius for 25 minutes.